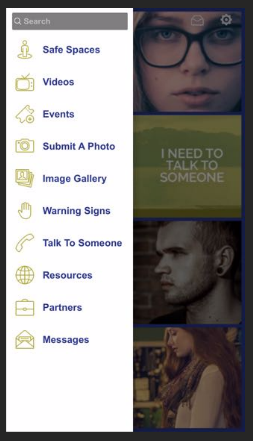 Download the #LetsTalk App at Designed to support youth. The Univeristy of Montana Center for Children, Families, and Workforce Development provides a chart on Evidenced Based Practices for Suicide Prevention. This chart provides an overview of existing research that will continue to be maintained and updated with new programs, risk factors,or other relevant research in made available. The Montana Crisis Action School Toolkit on Suicide (Montana CAST-S 2017) was developed by Dr. Scott Polland and Dr. Donna Polland in a collaboration between the Big Sky Regional Council and NAMI Montana to support Montana school communities in meeting the requirements of Montana's state legislation statutes HB 381 (2017) and HB 374 (2015). In this video created by Mayo Clinic, teens describe common signs that a teen is considering suicide and provide encouragement for communicating directly and immediately for support and safety. It also includes suggestions for what to say to a teen who may be at risk for suicide and ways to keep them safe. A Promise for Tomorrow This curriculum unit is designed for students in grades 7-12. This study unit, “A Promise for Tomorrow,” provides students with suicide awareness and prevention information through peer support and appropriate response to peers in need. Crisis Line: If you or someone you know are in crisis, please call the Montana Suicide Prevention Lifeline 24/7 1-800-273-Talk (1-800-273-8255). Or, use the Crisis Text Line, text MT to 741-741. 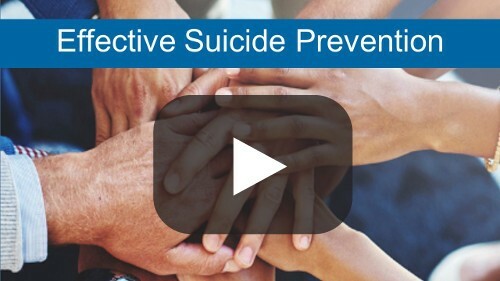 Preventing Suicide: A Toolkit for High Schools is a guide to assist schools and districts in designing and implementing strategies to prevent suicide and promote behavioral health. Includes tools to implement a multi-suicide prevention program that responds to the needs and cultures of students.